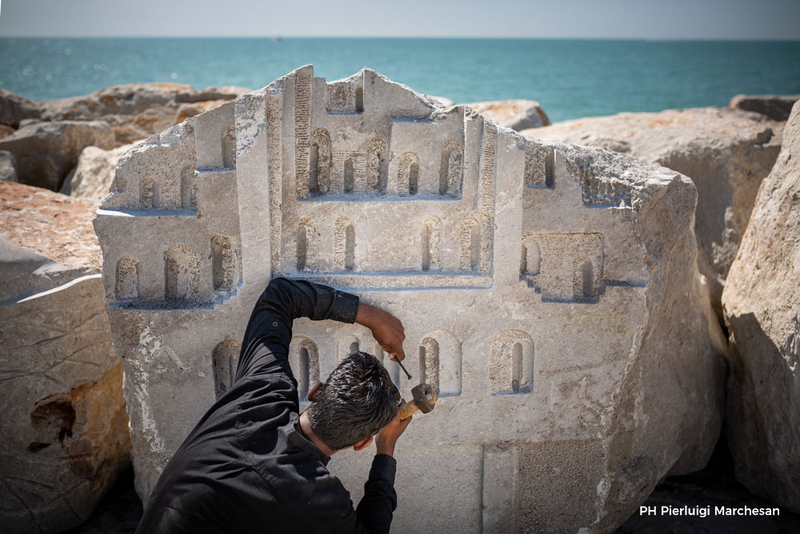 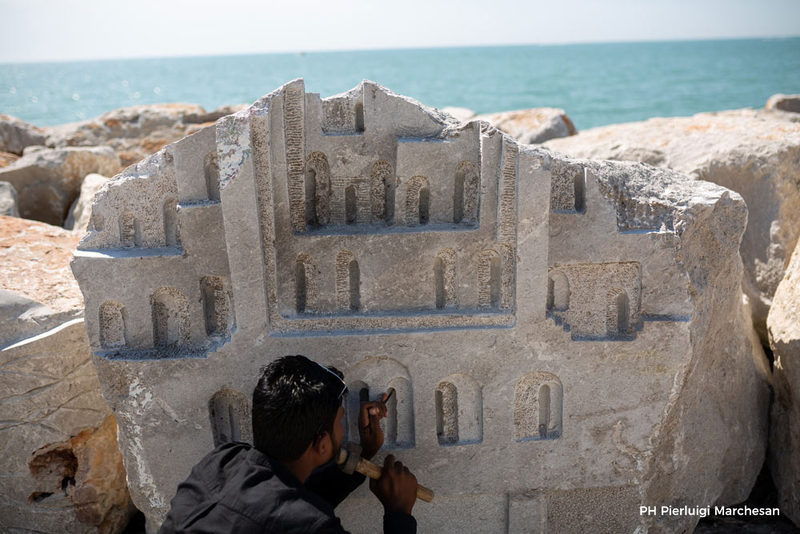 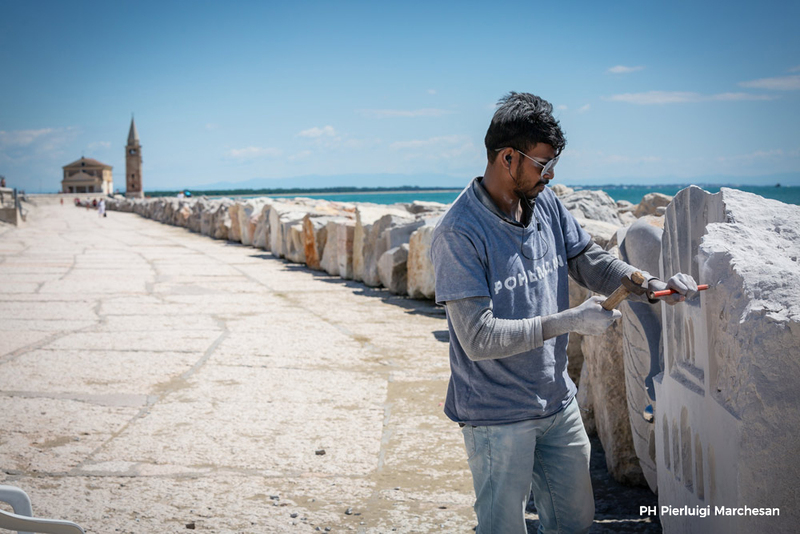 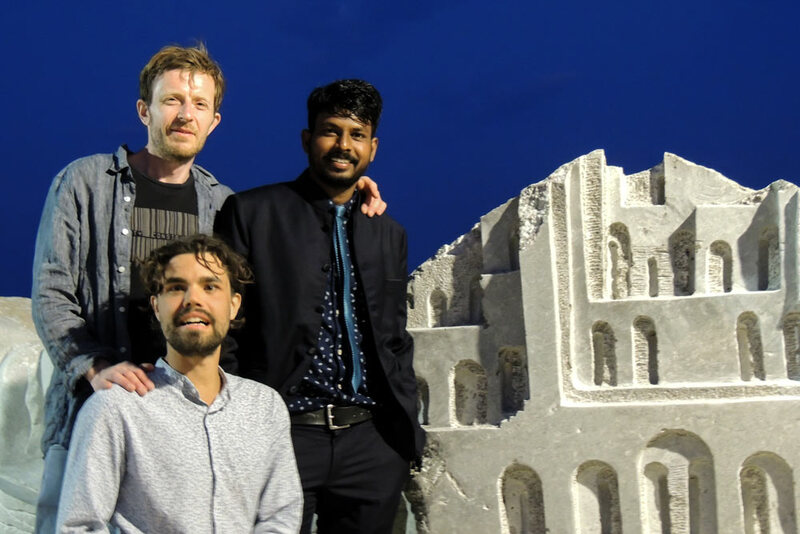 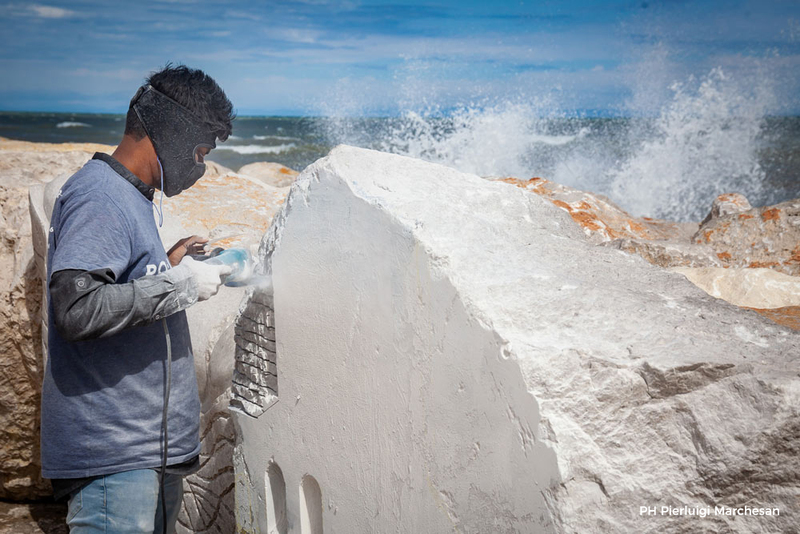 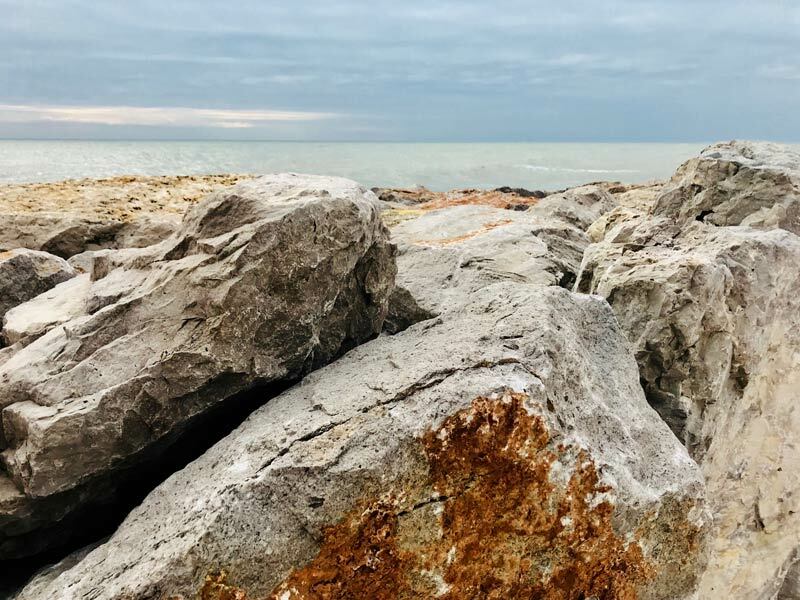 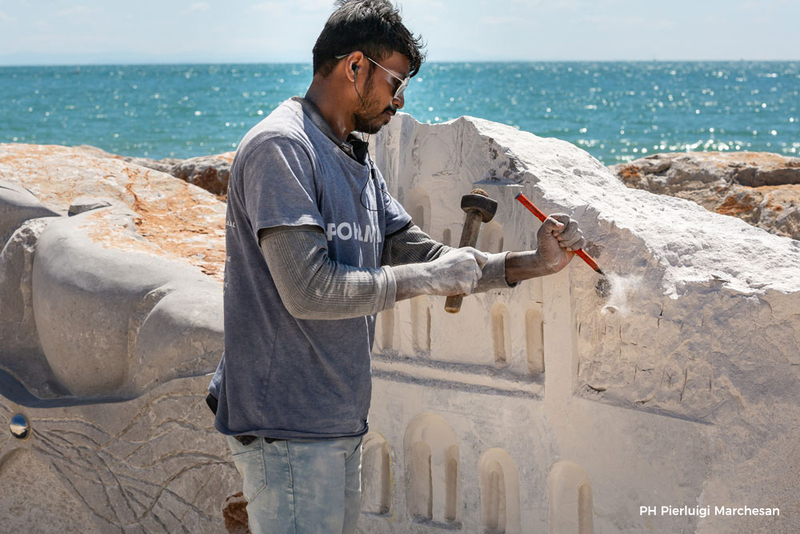 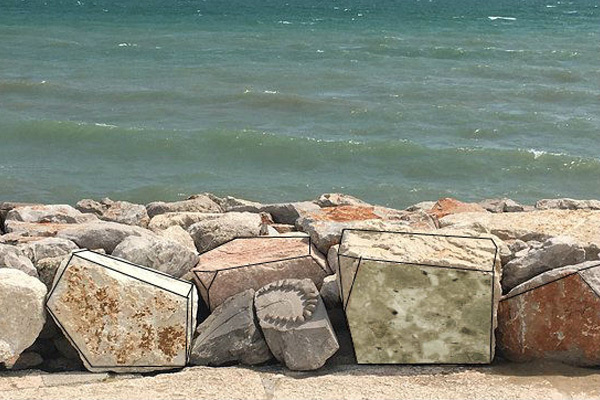 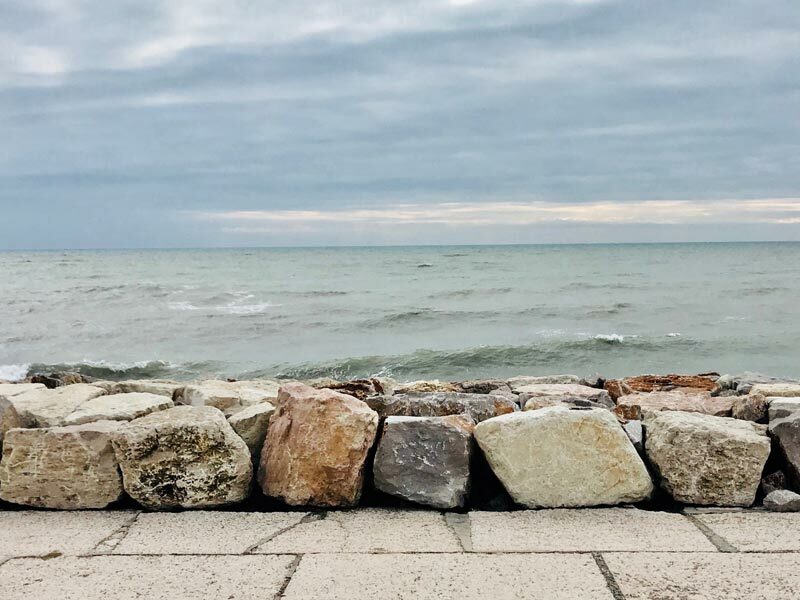 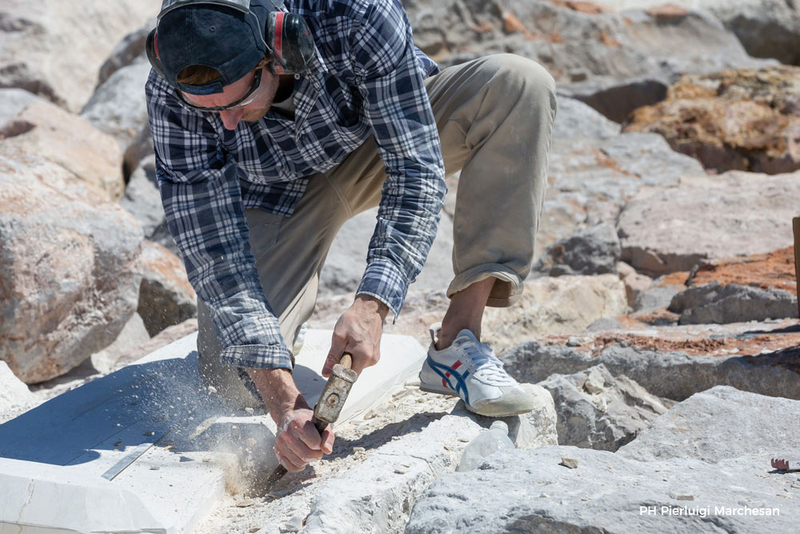 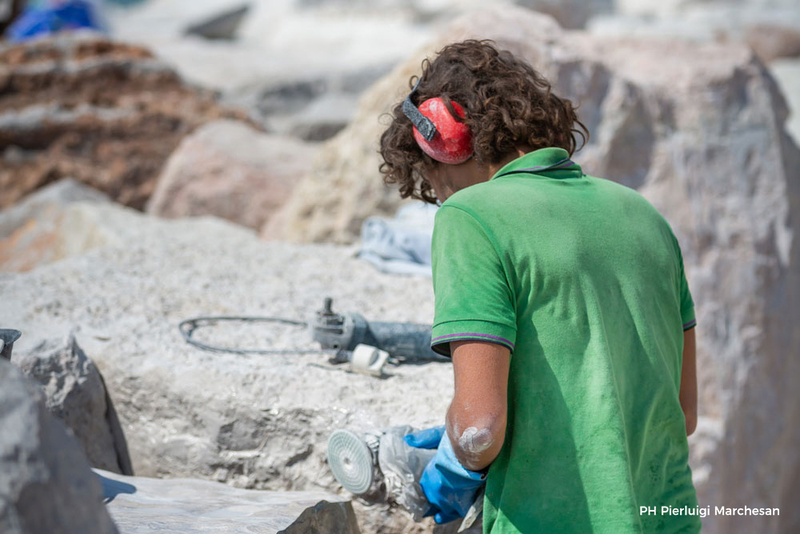 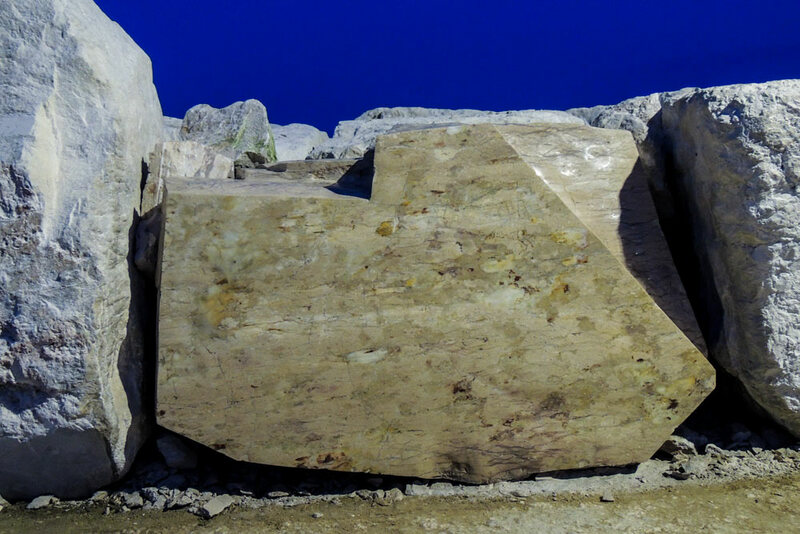 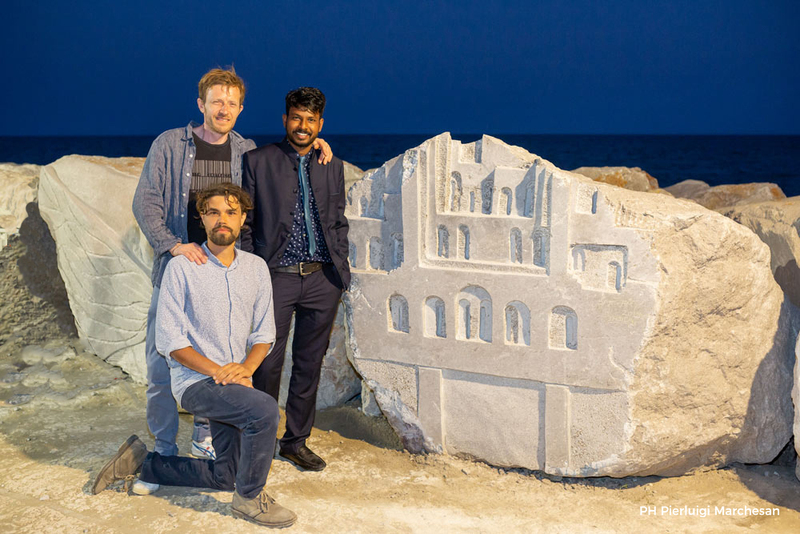 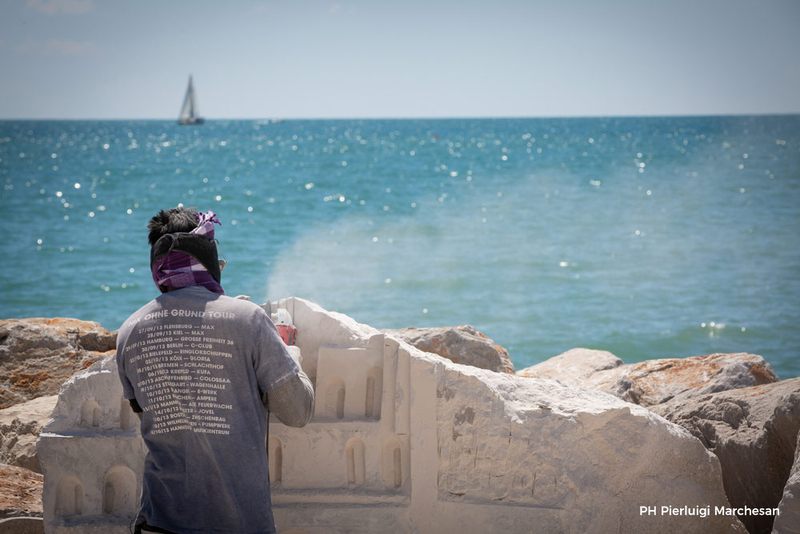 The International outdoor sculpture prize which sees direct interventions by international sculptors on the cliffs of the town of Caorle (Venice). 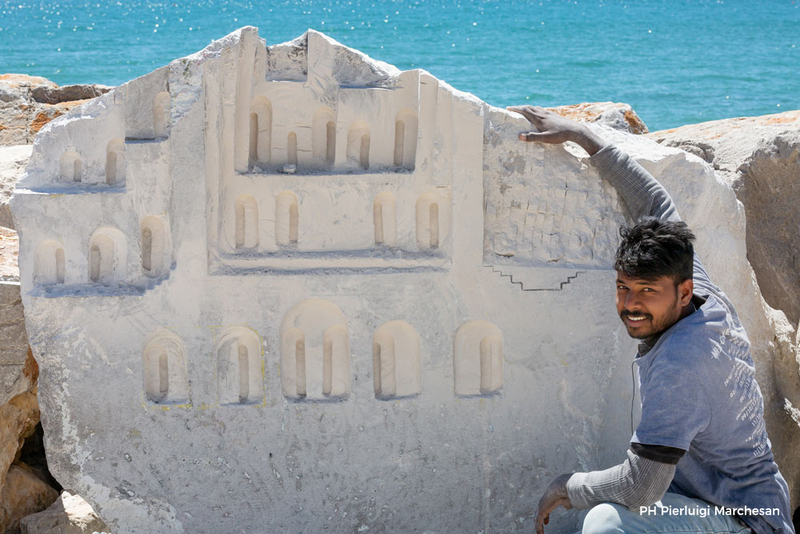 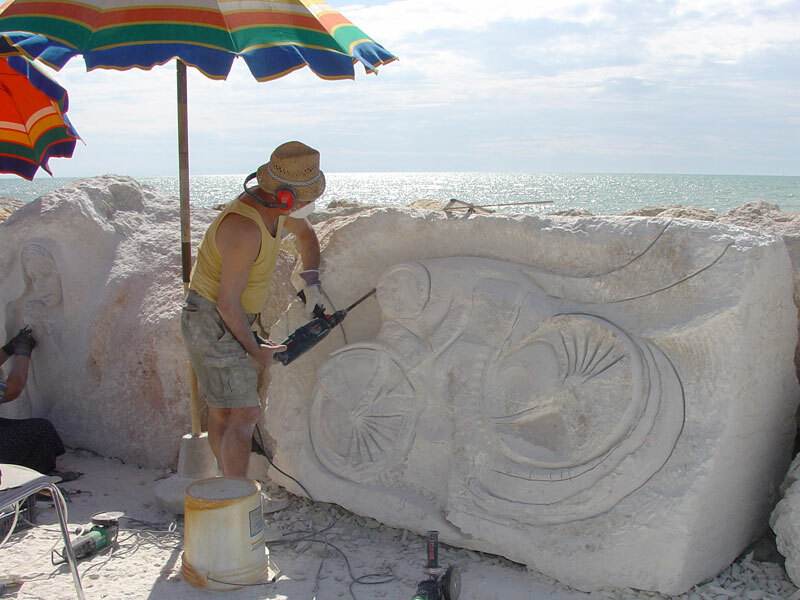 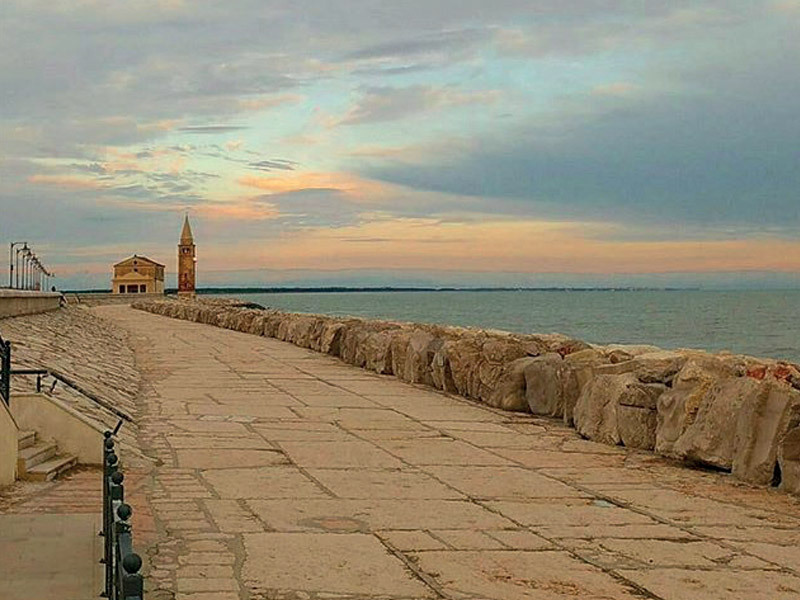 The sculptures enhance the seafront promenade that becomes unique and offers an original and charming "walk of art". 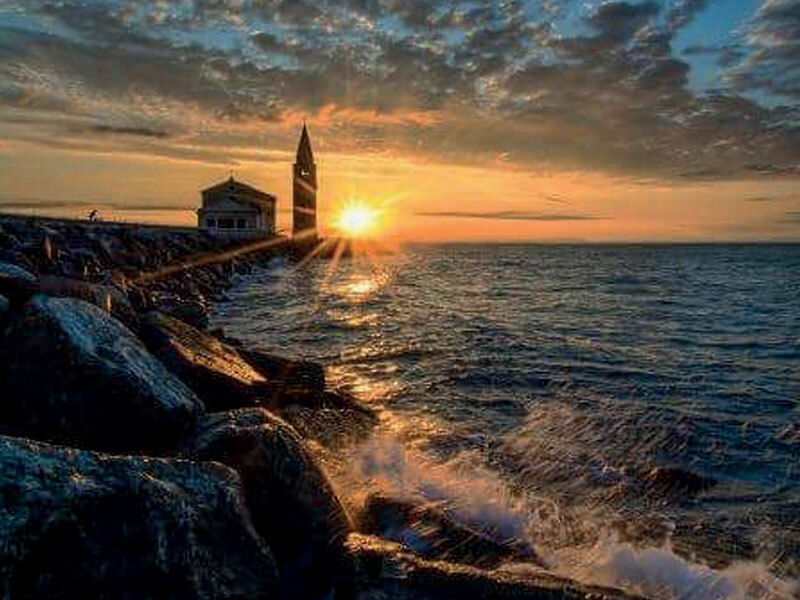 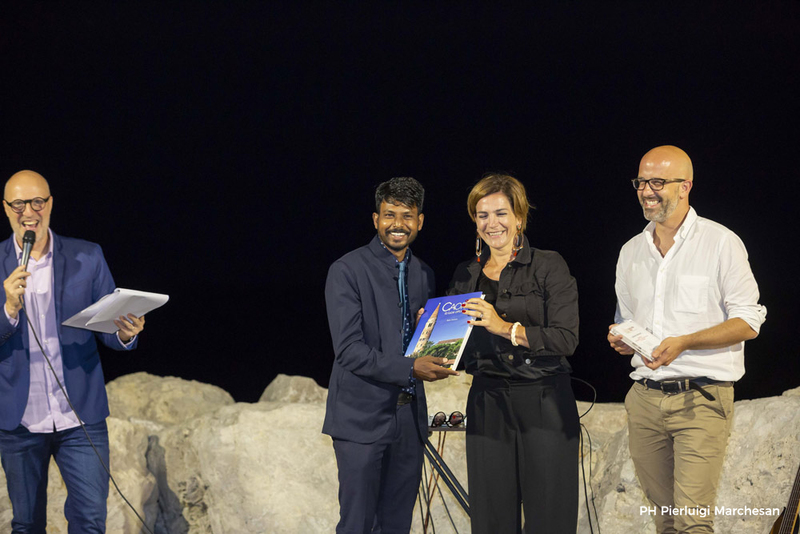 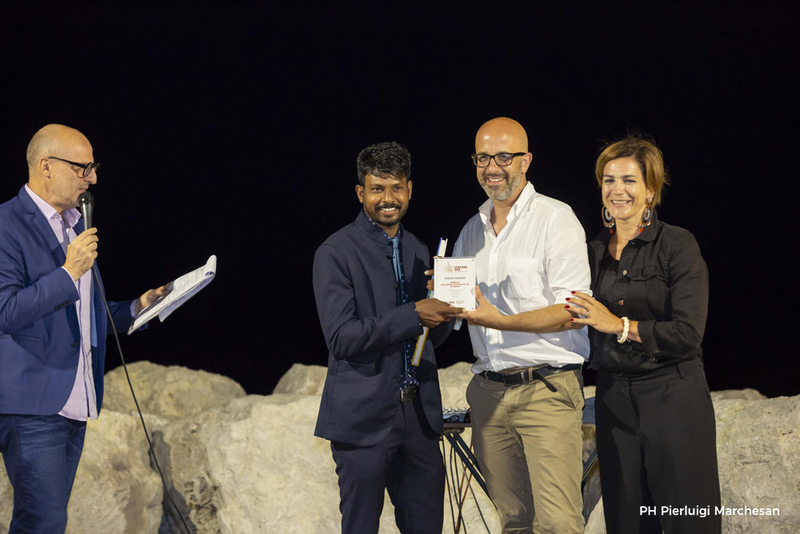 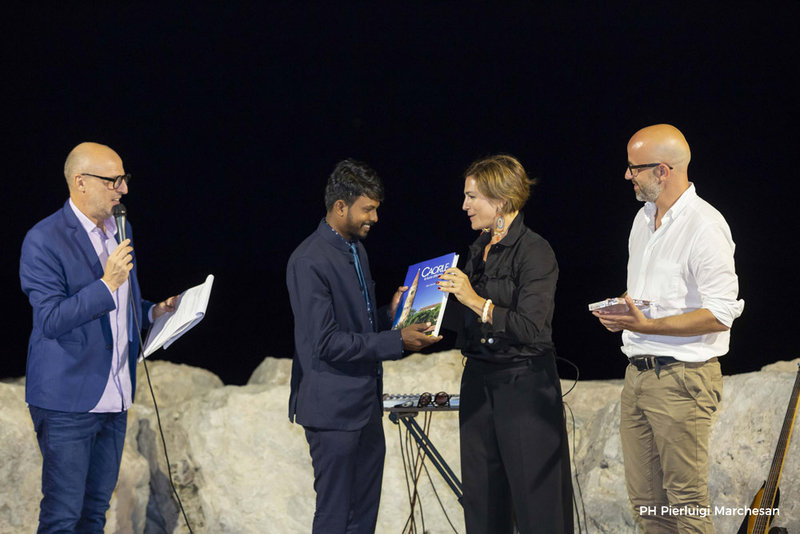 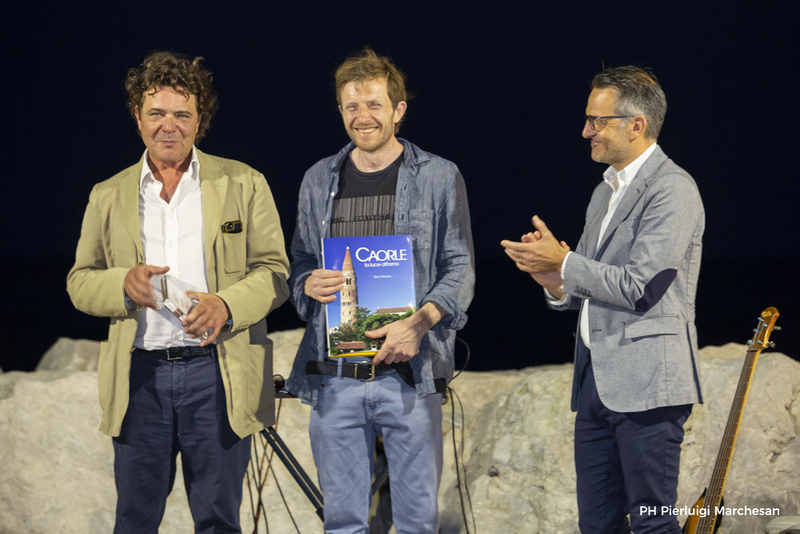 The Prize is aimed at enhancing the town of Caorle and especially the cliff dividing the Adriatic sea from the town center. 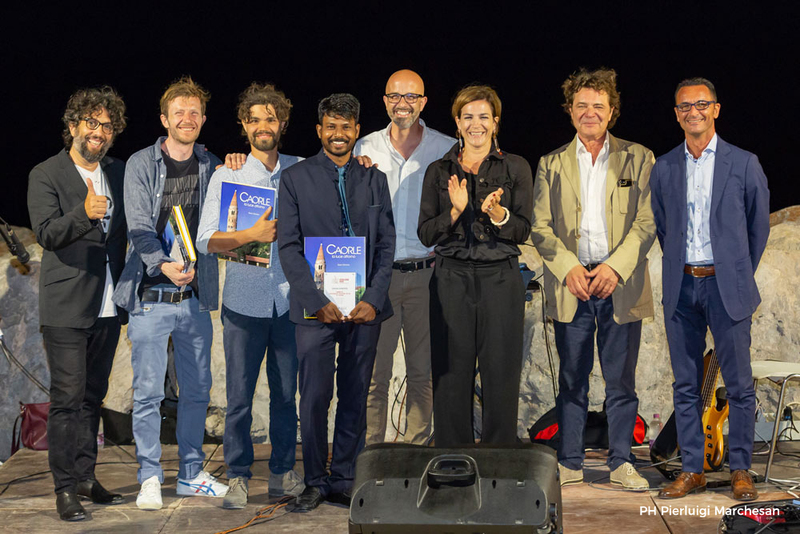 The contest, now in its 19th edition, is open from 30 March to 15 May 2018. 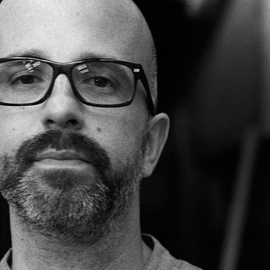 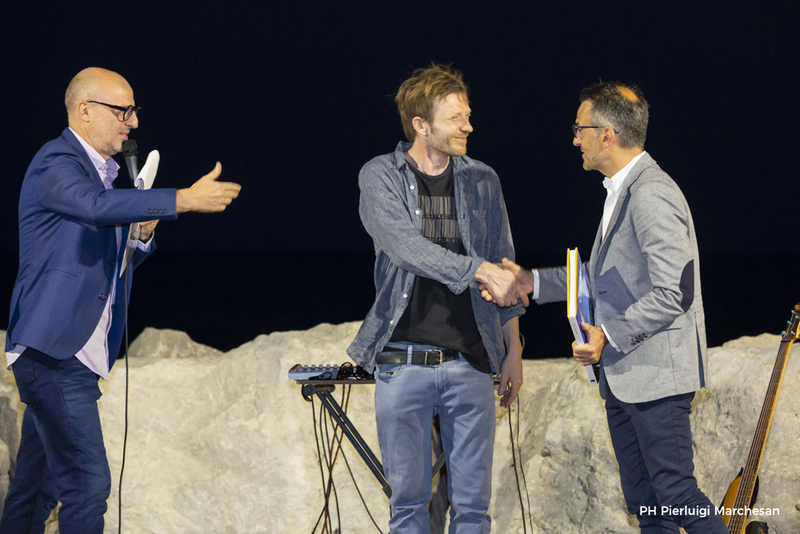 The competition will award 3 cash prizes of € 2,000 euro to each of the 3 winning artists selected by the awarding jury. 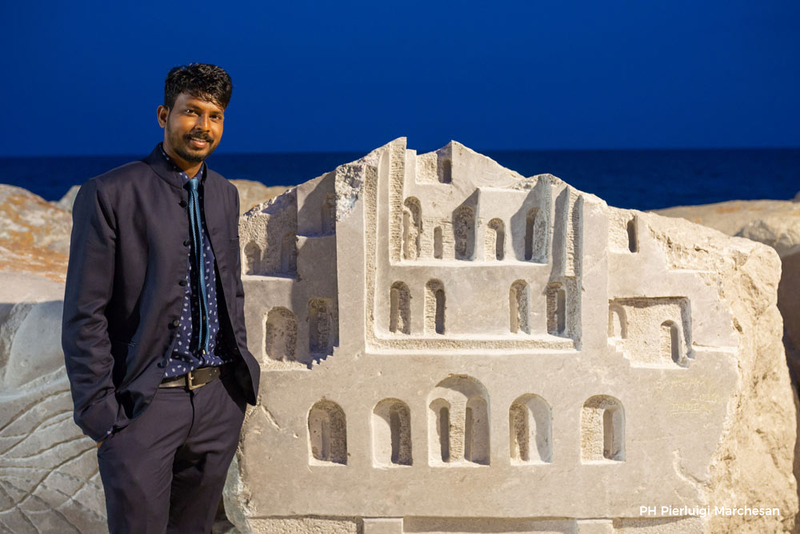 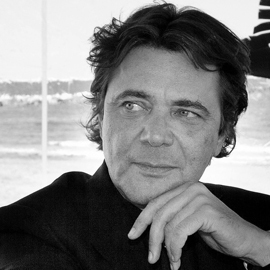 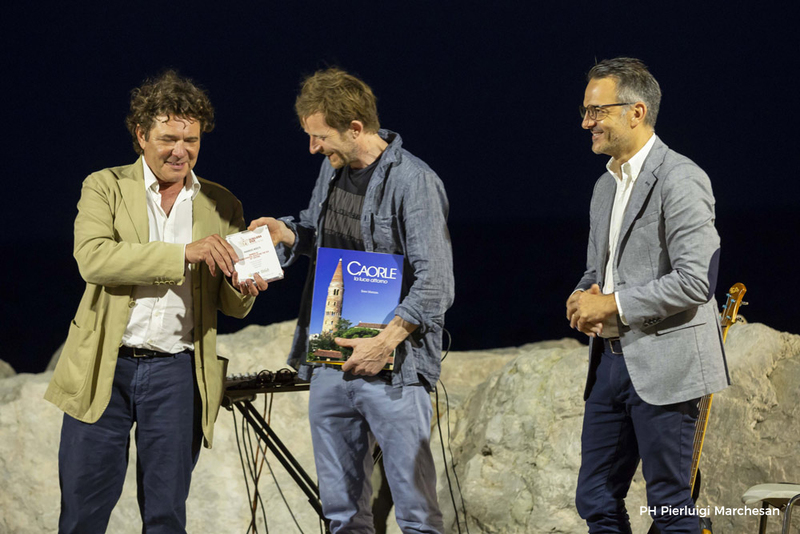 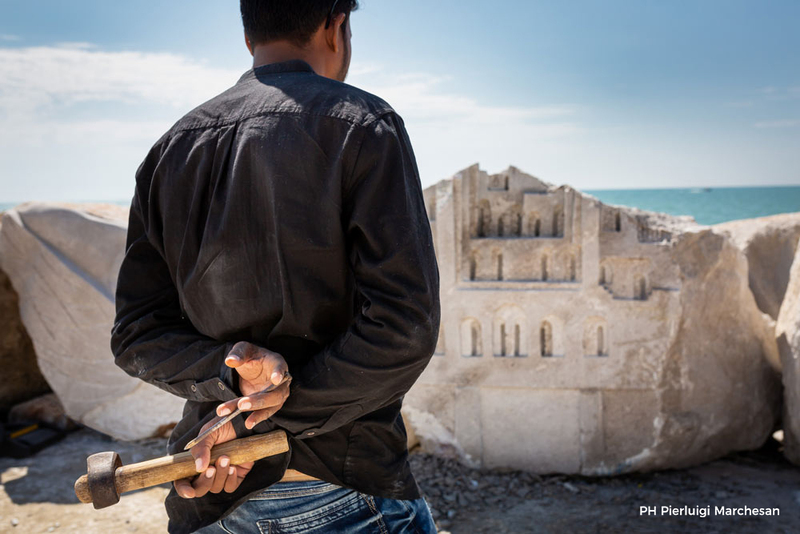 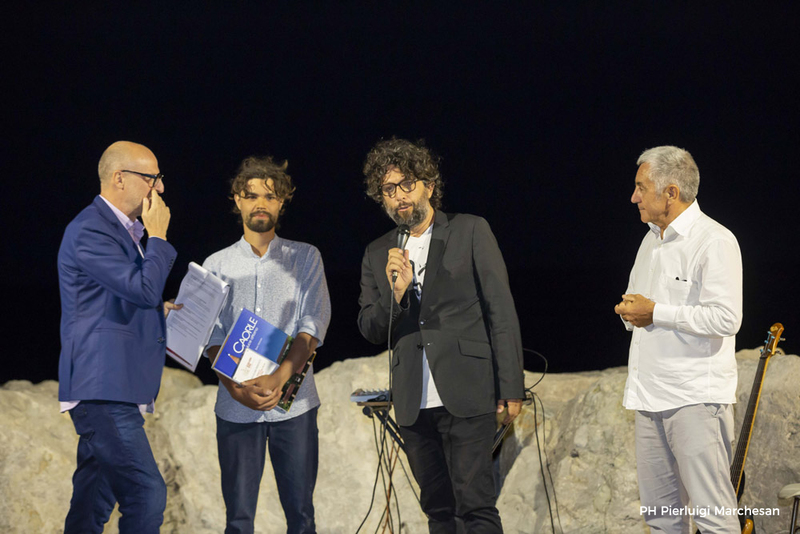 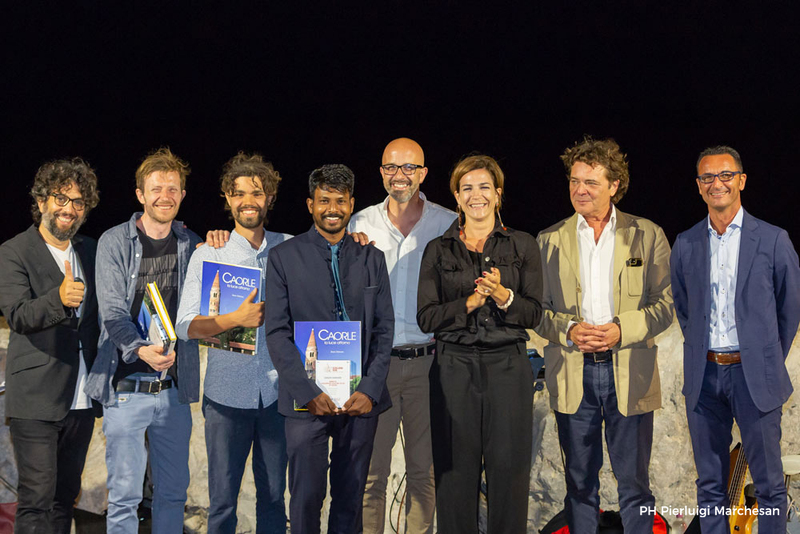 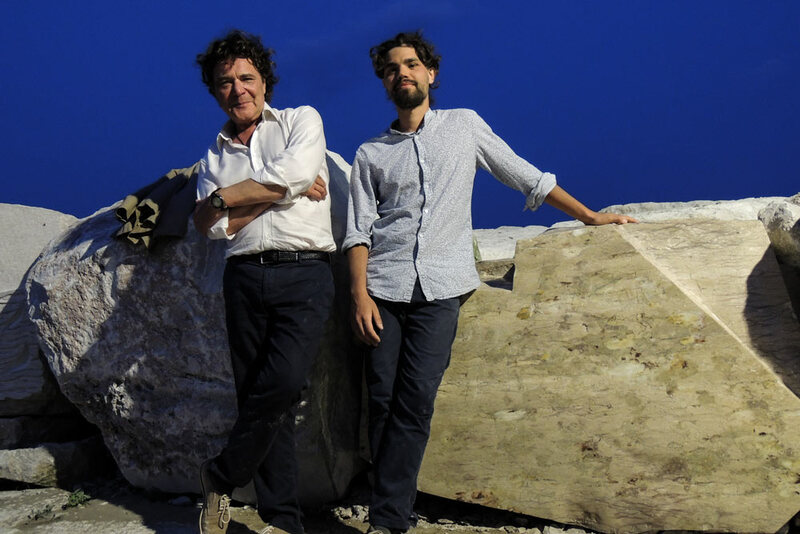 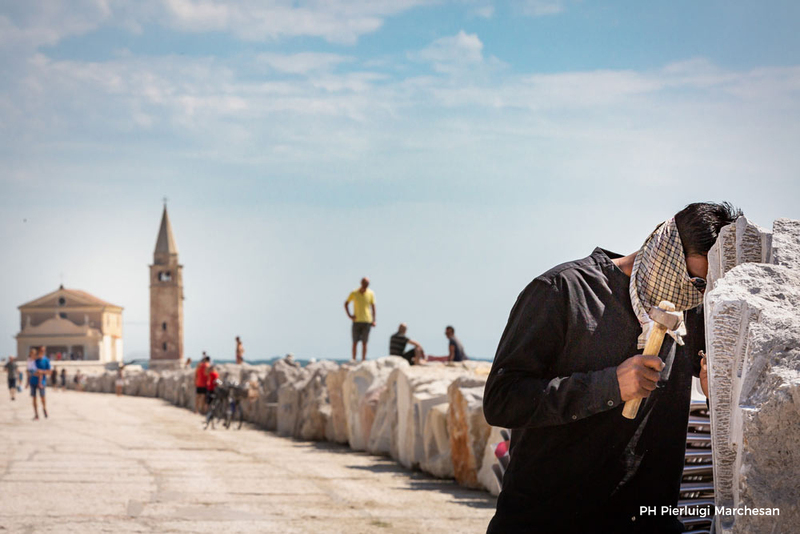 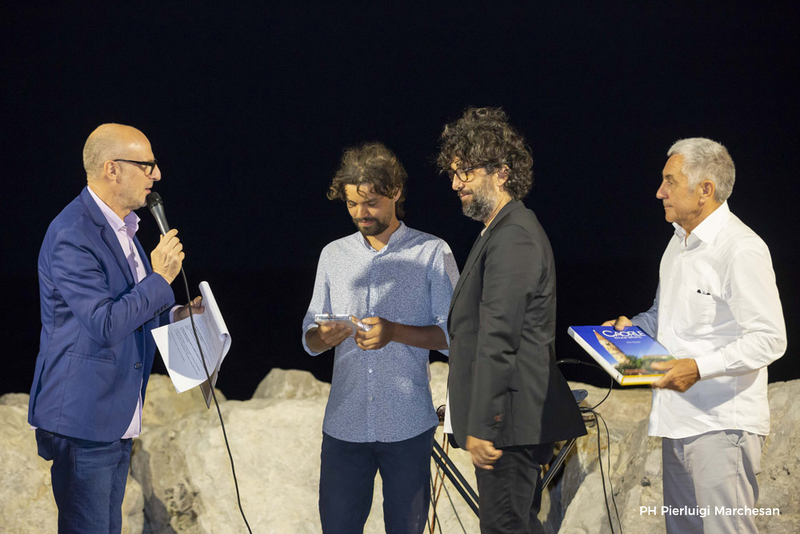 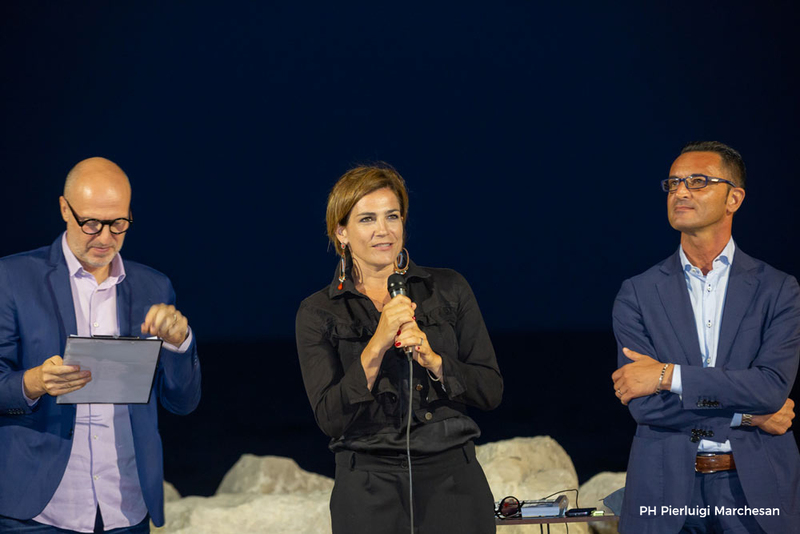 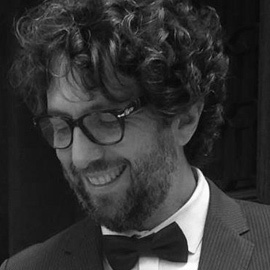 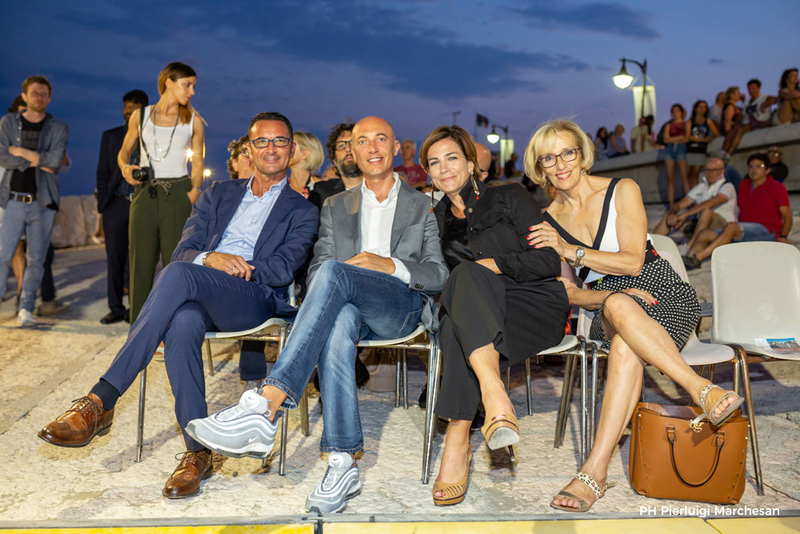 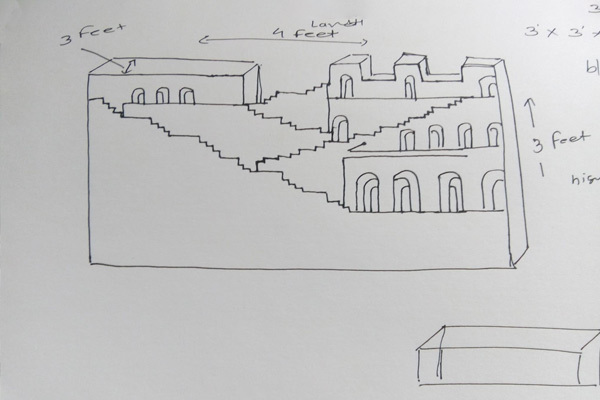 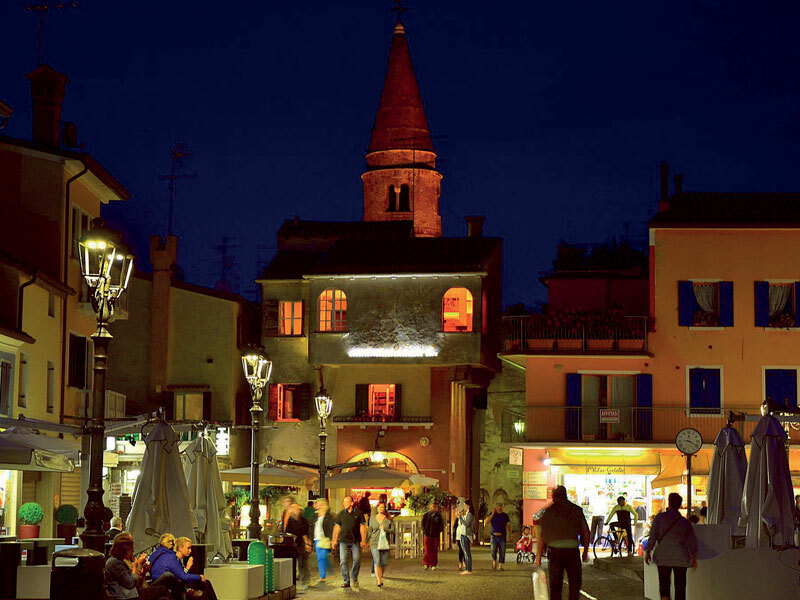 The contest, now in its 19th edition, aims to enrich Caorle's heritage by transforming the cliff into a veritable open-air contemporary art gallery, whose changes will be given by time and natural agents. 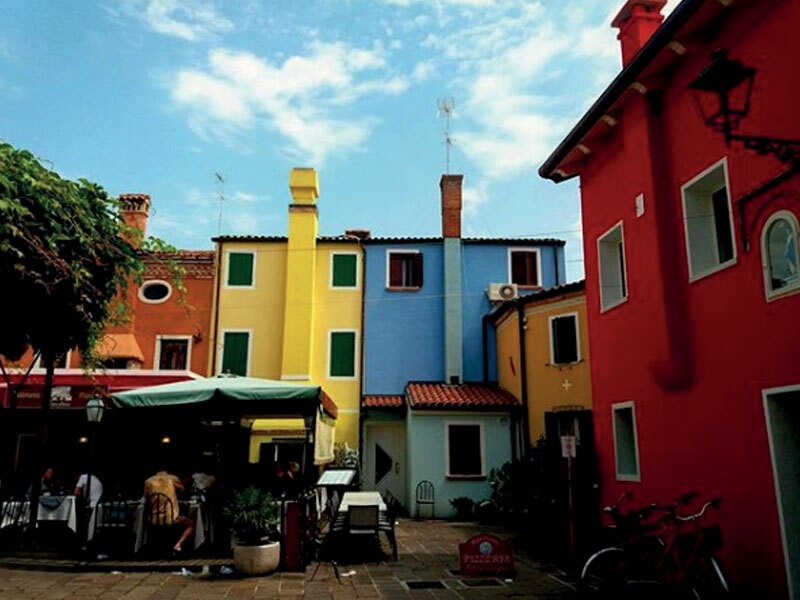 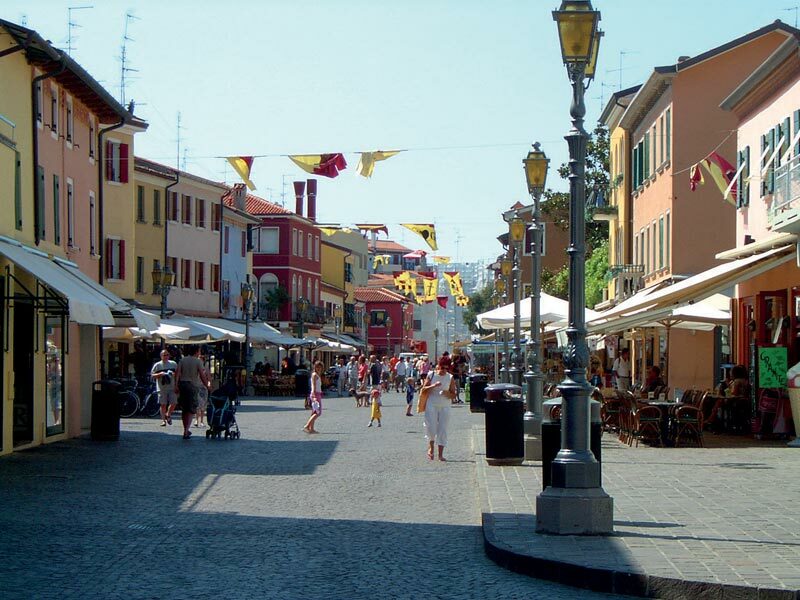 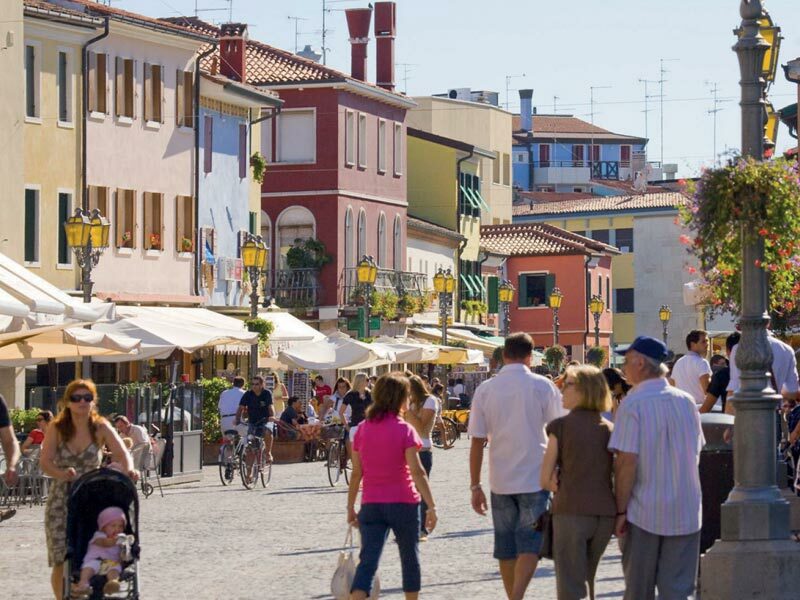 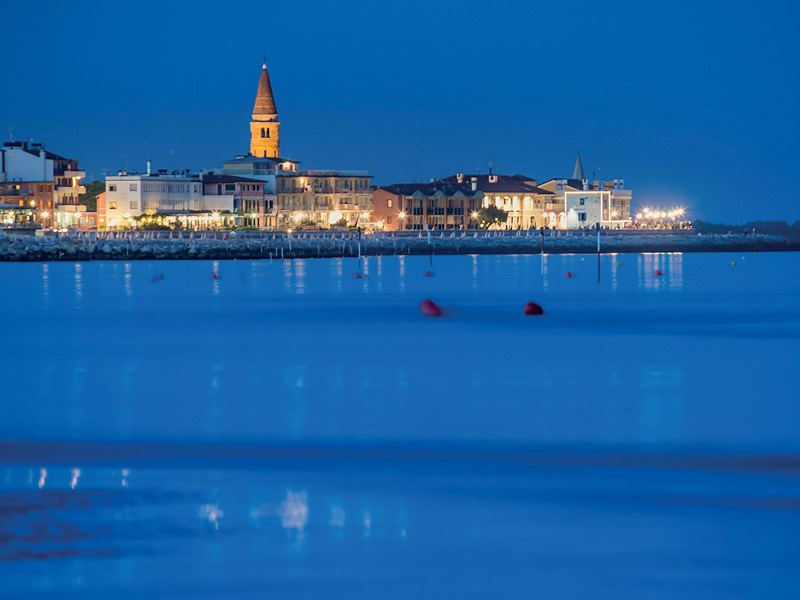 Caorle is a town to be discovered: not only beach and sea but also history, art, fishing, traditions, nature, food and wine. 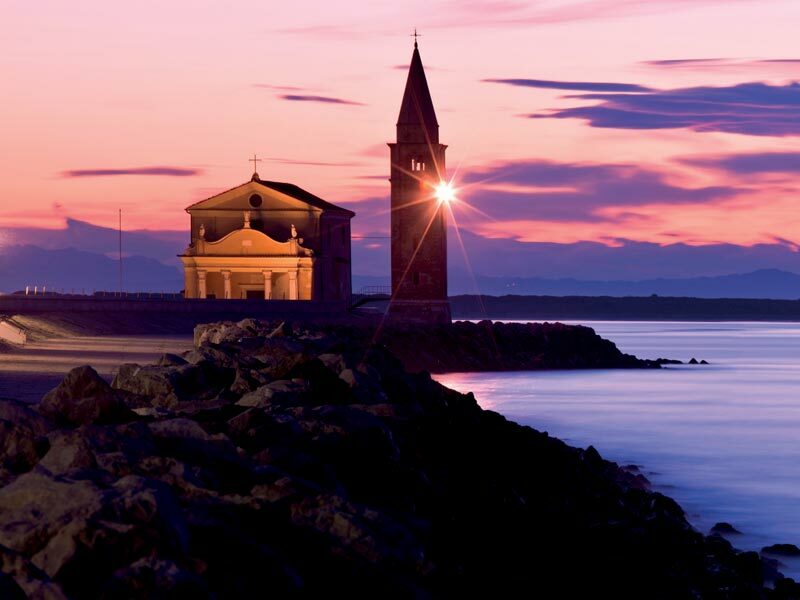 It offers 18 km of golden beach, including the centre, Porto Santa Margherita, Lido Altanea, Duna Verde and Vallevecchia in Brussa. 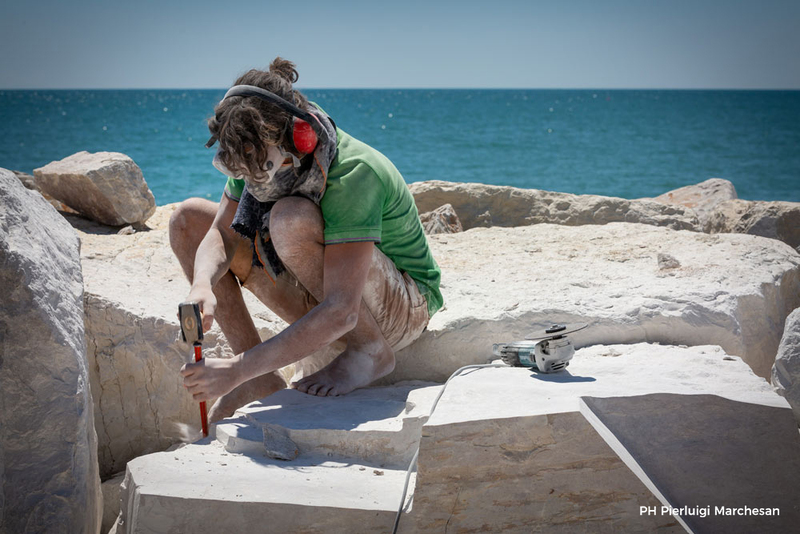 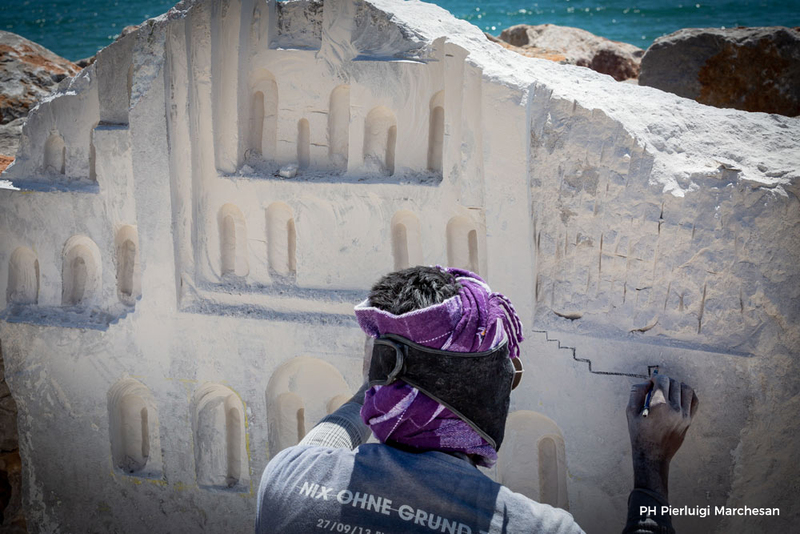 The competition is open from March 30th to May 15th 2018 to sculptors from Italy and from all over the world. 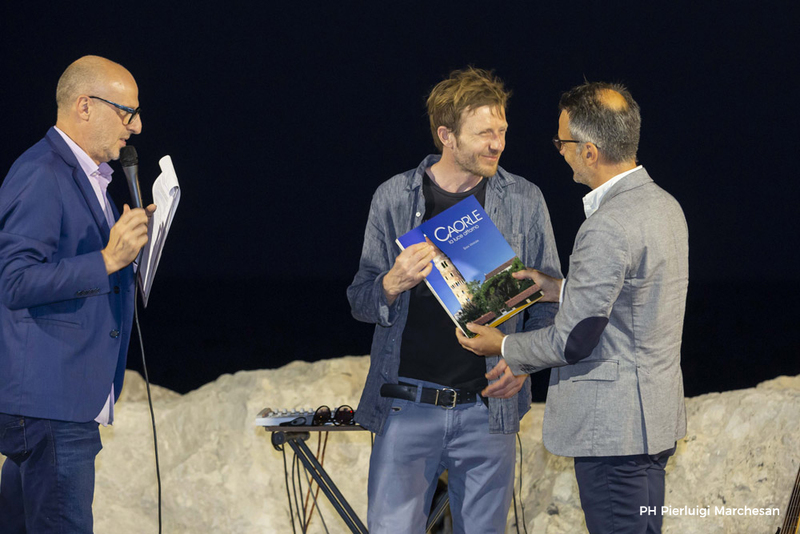 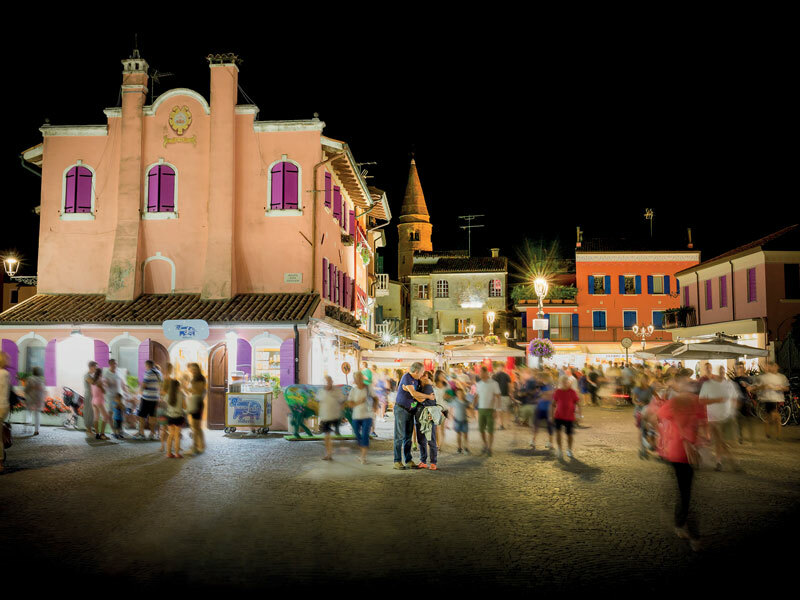 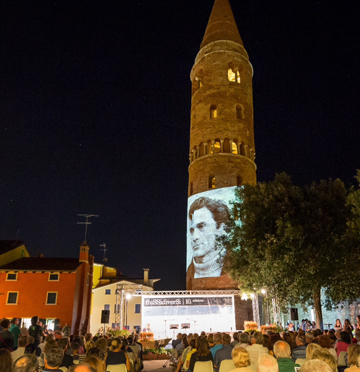 The winning works will be presented to the public on the evening of June 30th 2018 in the town centre of Caorle.